Dewey Andreas tries to stop a nuclear war with a designer poison but accidentally poisons himself and must seek out the antidote within 24 hours. 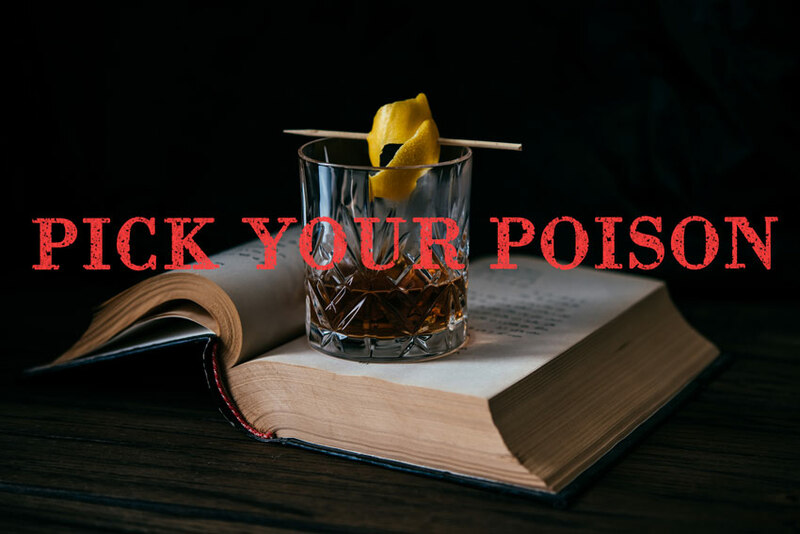 Look no further with this week’s Pick Your Poison—where we create a cocktail inspired by a recently published mystery, thriller, or crime novel—“The Antidote” cocktail, inspired by Ben Coes’s eighth Dewey Andreas thriller, Bloody Sunday! 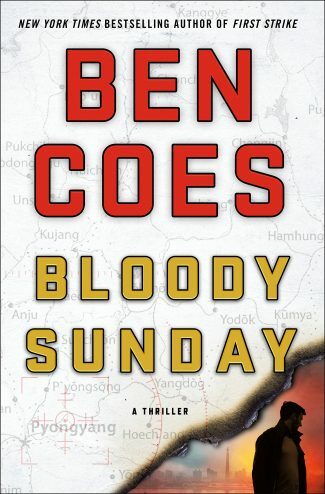 Bloody Sunday by Ben Coes is the eighth book in the Dewey Andreas thriller series. 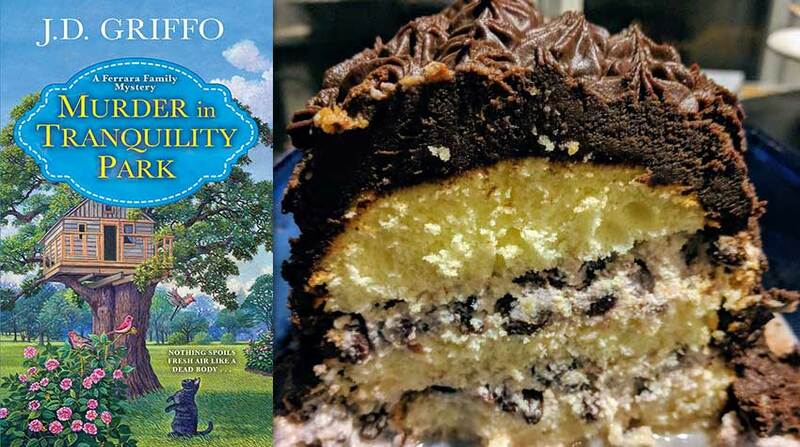 Dewey Andreas, still reeling from recent revelations about his own past, is ready to retire from the CIA. But he’s the only available agent with the skills to carry out the CIA’s plan to stop North Korea. The plan is to inject a singular designer poison into the head of the North Korean military and in exchange for the nuclear plans, provide him with the one existing dose of the antidote. But it goes awry when Dewey manages to inject a small amount of the poison into himself. Now, to survive, Dewey must get into North Korea and access the antidote and, while there, thwart the nuclear ambitions of both North Korea and Iran. And he has less than 24 hours to do so. 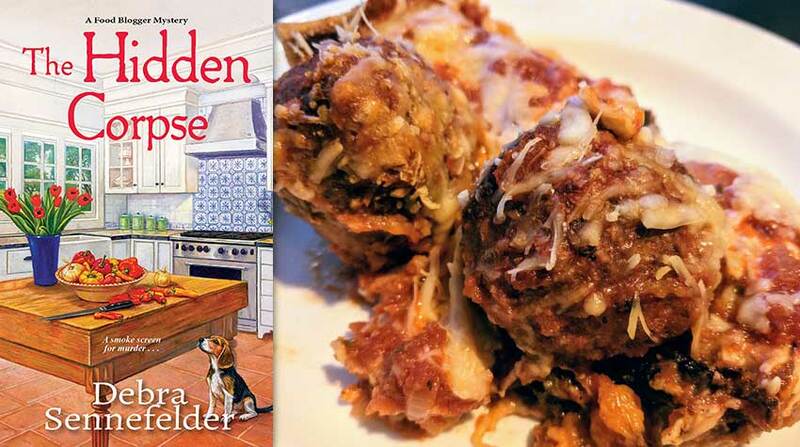 Read an excerpt from Bloody Sunday! Add the Scotch, lemon juice, orange juice, and cherry liqueur to a mixing tin with ice. Cut a peel of an orange (careful to avoid the white pith), squeeze oils over the cocktail, rub around the rim, and drop into drink. 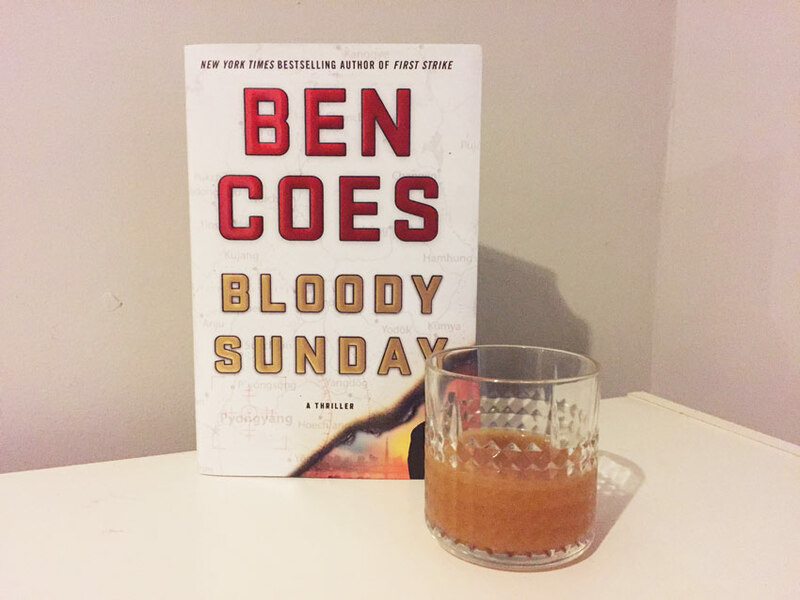 So have a few “Antidote” cocktails and don’t forget to order your copy of Ben Coes’s Bloody Sunday today!